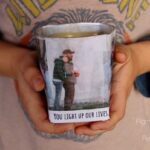 We continue on our 31 Days of Love series! 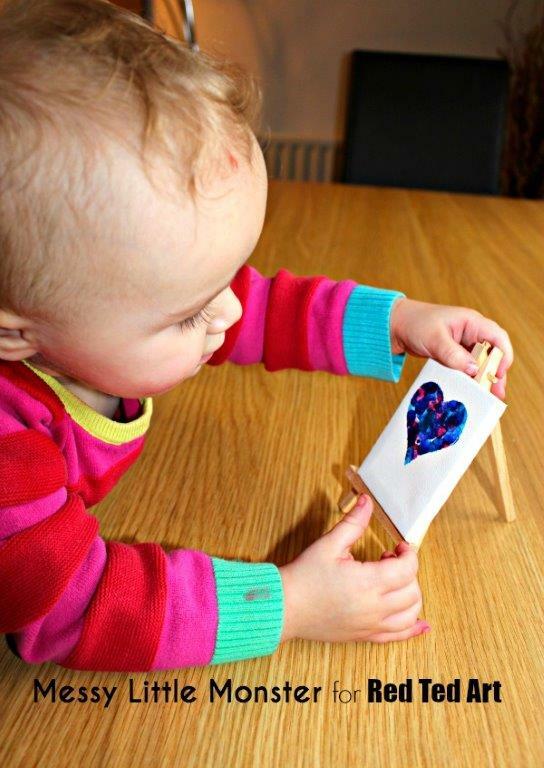 Today we have a wonderful Fingerprint Keepsake for toddlers to make – adorable Heart Canvases (you may also LOVE these Heart Footprint Keepsakes). 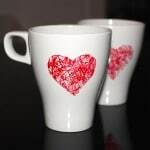 Make these for friends and family at any time of the year or especially for Valentine’s Day. For those not familiar with the series, I take January as an opportunity to highlight and show case some of my brilliant blogging and arty peers from around the web. 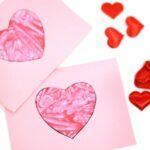 Each day I invite a new Guest Blogger to share a gorgeous Valentine’s Day Craft for Kids – as well as a little bit about themselves and their blog. 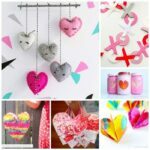 You can keep track over the last crafts, as well as browse the Guest Posts from the last two years via 31 Days of Love, but I also try and group them into Valentine’s Day Decorations, Valentine’s Day Cards, Valentine’s Day Treats and Valentine’s Day Gifts for you browse, depending on what you are after! 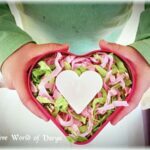 Thanks so much Maggy for inviting me to join your ‘31 days of love series’. 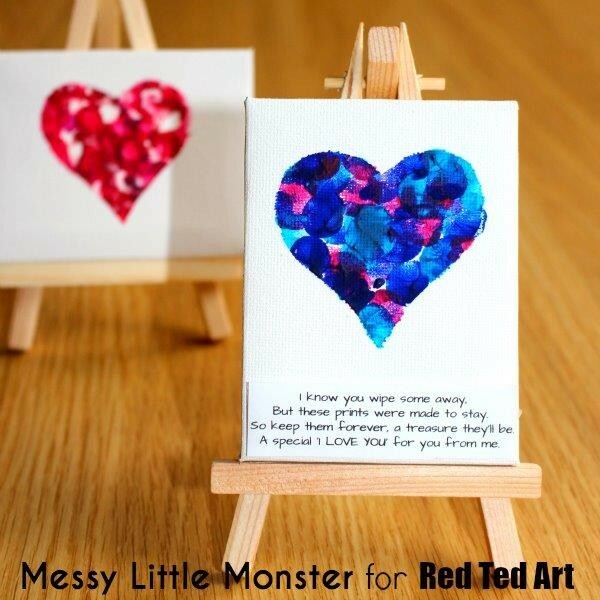 Hello, I’m Louise and I usually blog at “Messy little Monster’. 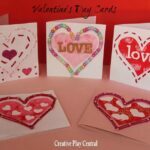 Please do pop over to see all the crafts, activities, and adventures I get up to with my little monster Harry (4) and his sister Daisy (16 months). You can also find us on facebook, pinterest, instagram or twitter. 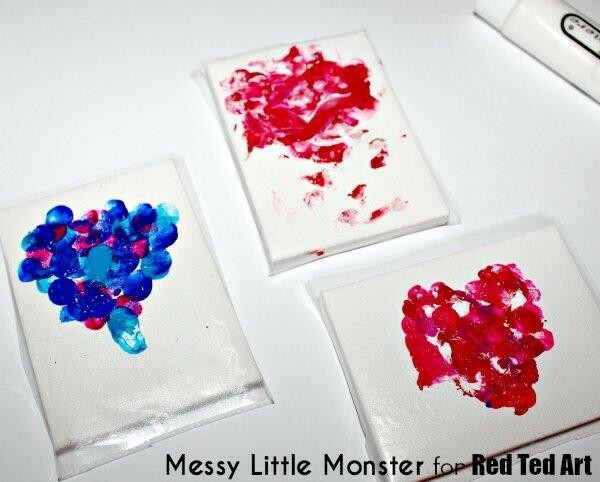 I LOVE Valentines crafts and I especially love keepsakes that involve tiny fingers, hands or feet. 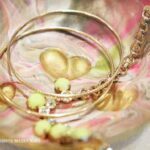 Do take a look at the thumbprint heart magnets I shared here last year and at our Fingerprint Heart Keyrings. 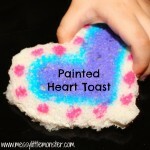 Today I am going to share with you a cute and very easy fingerprint heart craft. I have found a perfect little poem to go with it too! 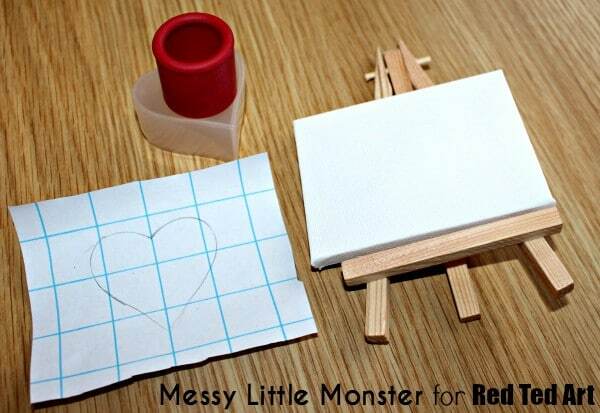 Cut a piece of sticky back plastic to the size of your mini canvas. Press the sticky back plastic onto the canvas. Make sure you press down hard around the edge of the heart shape. 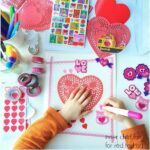 Dip your finger in paint and fill the cut out heart shape with fingerprints. Remove the sticky backed plastic. You will be left with a neat heart of fingerprints. Optional- Print off and stick the poem on the bottom of the canvas. 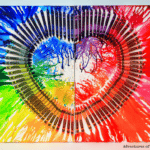 We chose to use 3 colours for each heart. Harry decided to use light blue, dark blue and pink paint for his heart. 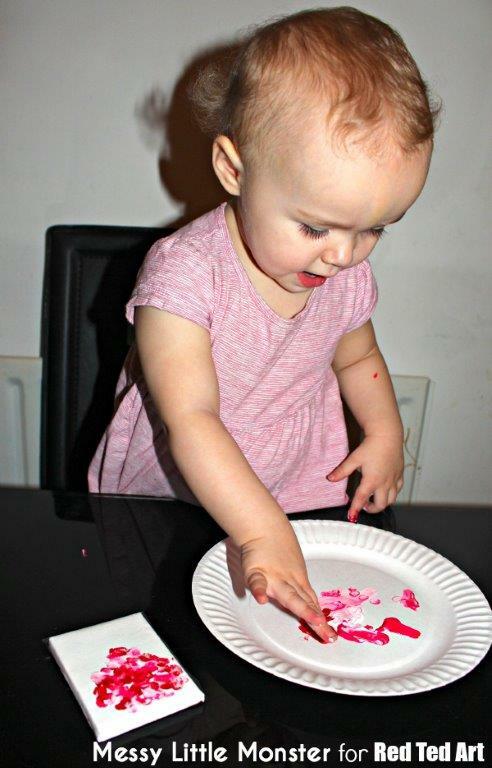 I gave Daisy red, pink and white paint. 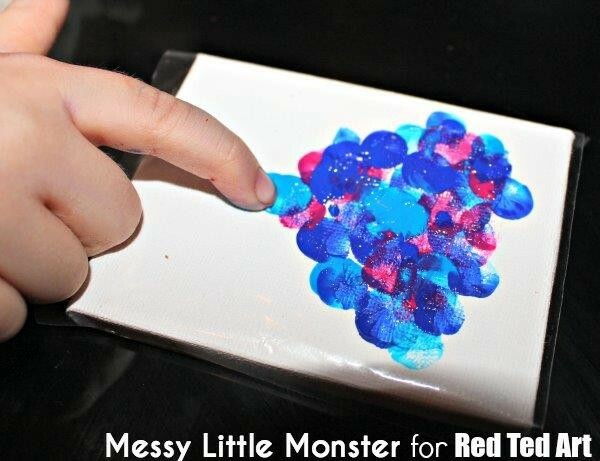 I put a small blob of each colour paint onto a paper plate for the children to dip their fingers in. Harry carefully dipped his fingers into the paint and onto his canvas while Daisy seemed to enjoy mixing her colours together. 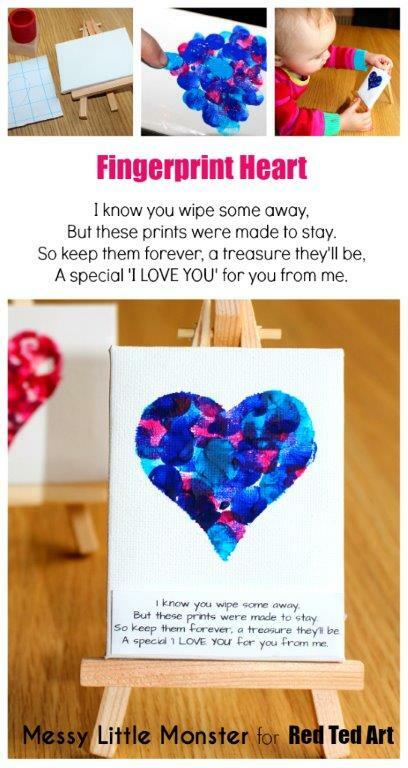 I hope you have fun creating your fingerprint keepsake. Which colours will you choose? 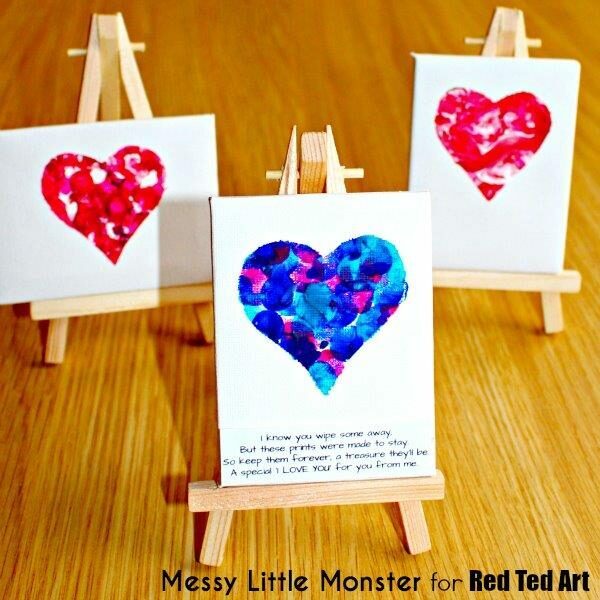 Here are a few more heart crafts from ‘Messy Little Monster’ that you might enjoy!